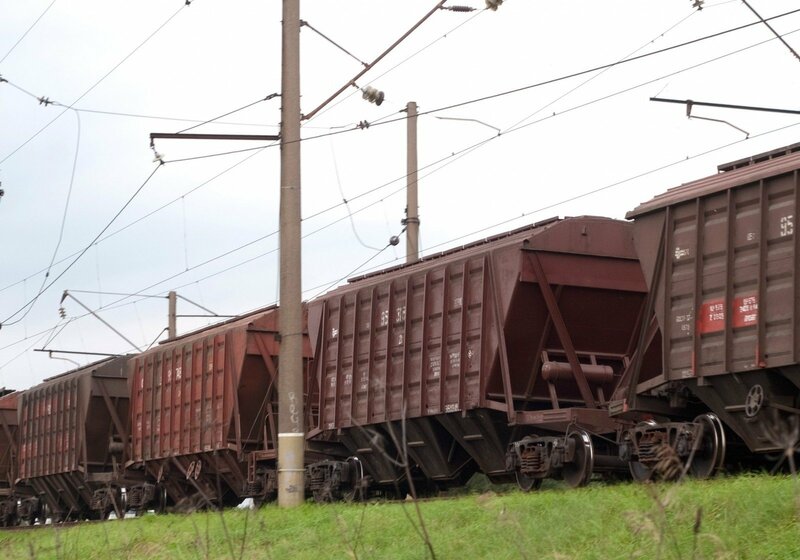 Lietuvos Geležinkeliai received only five cargo trains from China last year despite expecting several tens. 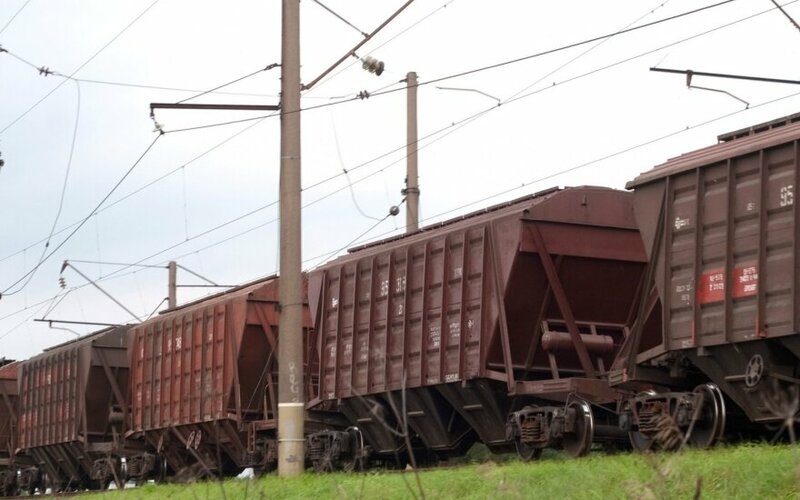 A communications specialist from the company, Domas Jurevičius told LRT.lt that this occurred because it takes a great deal of time to attract rail cargo from China, however work is being done to this effect and it is hoped that the potential of Chinese cargo will be made use of in the future. Meanwhile former Minister of Transport and Communications Rimantas Sinkevičius points out what could aid the process, LRT.lt writes. With the first transit train from China arriving in Lithuania last June, Lietuvos Geležinkeliai declared they were expecting to attract more cargo from Asia. It was planned that in 2017, 15-20 trains from China will arrive in Lithuania. "We are seeking for more cargo moving from China to Europe to be directed through Lithuania. We are in an excellent geographic location and we can grant our partners the unique opportunity to make use of the European railway corridor. The growing flow of Chinese cargo opens up new opportunities for Lietuvos Geležinkeliai as well," Lietuvos Geležinkeliai deputy CEO Gerimantas Bakanas said in a press release. The flow of trains from China to Europe is vast and and has potential for rapid growth, as such 15-20 trains did not appear unrealistic. Just in 2016, more than 1.7 thousand trains from China arrived in Europe, it was expected for this number to rise to 2.5 thousand in 2017 and up to 5 thousand by 2025. However, of the 2.5 thousand trains expected last year, it was not 15-20 that reached Lithuania, only five. According to D. Jurevičius, the situation is gradually changing, "Up to 2017, only a few trains from China would cross Lithuania, they were irregular. In 2017 the situation began changing and Lietuvos Geležinkeliai is seeking for these cargo trains to travel through Lithuania regularly. For this, we need to come to agreement with our partners, convince them of our advantages. This process takes time, thus up to the end of last year we managed to secure five "Chinese" trains. Lietuvos Geležinkeliai will continue working in this direction, thus we hope to make use of Chinese cargo potential in the future. Former Minister of Transport and Communications, Social Democrat Party Seimas group member, R. Sinkevičius notes that Klaipėda port is competing with Gdansk and Riga, thus political effort is necessary as well. "There was much political effort from the Algirdas Butkevičius government – there were numerous meetings with the prime minister, I met with the Chinese minister of transport a number of times. We must prove our advantages, why Klaipėda is better than Riga and Gdansk. The more intergovernmental and interpersonal connections we have, the greater the likelihood that the cargo will turn through Lithuanian territory. After all, China is constructing the GreatStone industrial park near Minsk. As such a great amount of potential exists because the closest path for those goods to travel to other countries is through Klaipėda port," R. Sinkevičius says. The politician also notes that China would like to invest in a deep-water port in Lithuania, however Lithuania has not prepared the necessary legal base for this. "While I have heard that the prime minister is inclined to resolve these questions, it would not hurt to give the Chinese company hope that it will be able to participate in the competition for the construction of a deep-water port and to invest here. Much work and joint effort is needed. Also it is necessary to develop relations with Kazakhstan as well because it borders China," R. Sinkevičius says. Representatives of the Ministry of Transport and Communications say that with the new government coming into power, intensive cooperation has continued with China in the transport sphere. "Lithuania supports the Chinese New Silk Road One Belt One Road Initiative and is seeking to become an important partner in economic cooperation. Bilateral relations between Lithuania and China are being strengthened, work is also being done based on the Chinese initiated international format China+16 which was initiated in 2012 and is intended to develop Chinese cooperation with Central and Eastern European states. Last May, Minister of Transport and Communications Rokas Masiulis with an accompanying business delegation visited the international forum One Belt One Road held in Beijing, met with Chinese Minister of Transport Li Xiaopeng, the heads of the Chinese National Development and Reform Commission and various companies. Last November in the China+16 ministerial meeting held in Budapest, a memorandum was signed by the Lithuanian and Chinese governments over cooperation based on the New Silk Road and 21st century Naval Silk Road initiatives," representatives of the Ministry of Transport and Communications wrote to LRT.lt in their response. This May, Lithuanian transport companies are planning to participate in the largest Chinese transport and logistics fair Transport Logistics China in Shanghai. During it, according to the Ministry of Transport and Communications, a business forum will be organised where Lithuanian transport and logistics sector potential, as well as its largest transport infrastructure projects will be presented, with the aim of attracting potential investors and partners for further implementation and development. "With active cooperation with Chinese state institutions, the contribution of the Chinese initiated regional cooperation format and participation in business events, we are seeking to become an economic cooperation partner in the Chinese Silk Road. It is important for Lithuania to draw in as much Chinese cargo as possible, which transit to Western Europe and the Scandinavian countries. The Ministry of Transport and Communications is organising meetings with Chinese and other states' (Kazakhstan, Russia, Belarus and the EU) institutions and company heads, coordinating logistics conditions," the ministry's representatives assure.